If you have taken on an employee for the first time you have to take action on auto enrolment . More information about what you need to do is given in the previous blog Seven Steps to Auto Enrolment. 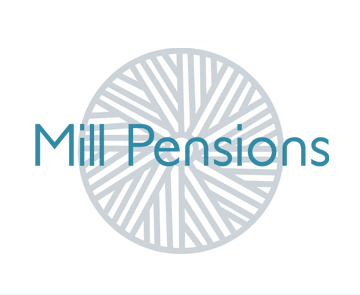 Set up your free no obligation meeting with Elaine Tarver today by calling 0771 275 1336 or email elaine.tarver@millpensions.co.uk. The meeting will last no more than half an hour to help us understand your circumstances and explain your obligations based on your actual workforce.